Surprise your loved ones this Valentine's Day with a batch of crusty, melted brie crostinis, topped with fragrant strawberries. 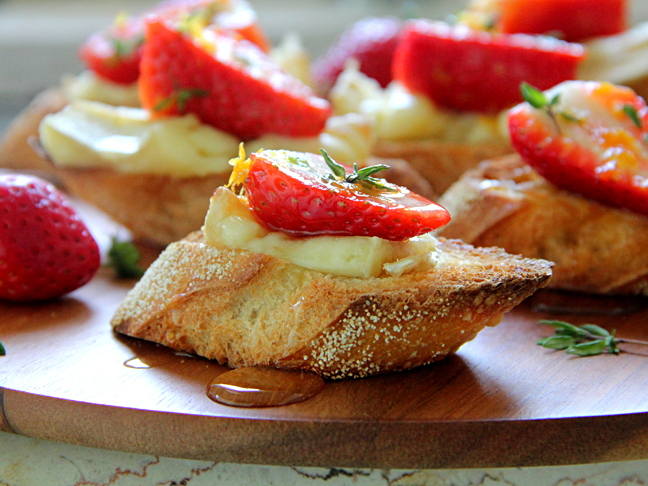 These strawberry brie crostinis are the prefect appetizer to kick off your romantic evening. Pairs well with a glass of bubbly. Enjoy these creamy & crispy hors d'oeuvres with your Valentine and a glass of champagne! 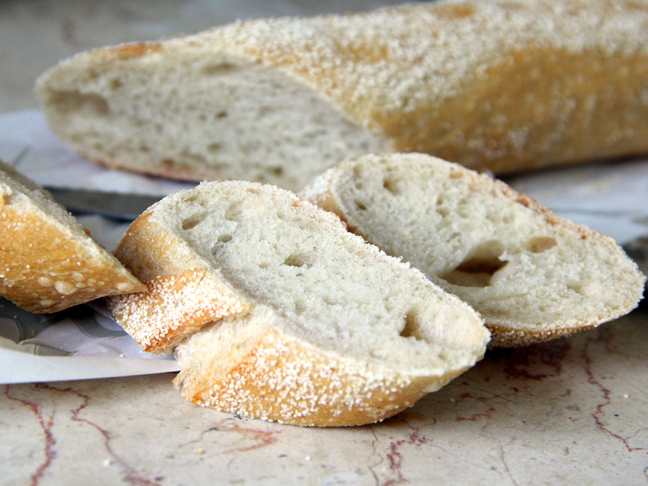 Step 2: Slice baguette into 6 thin slices. 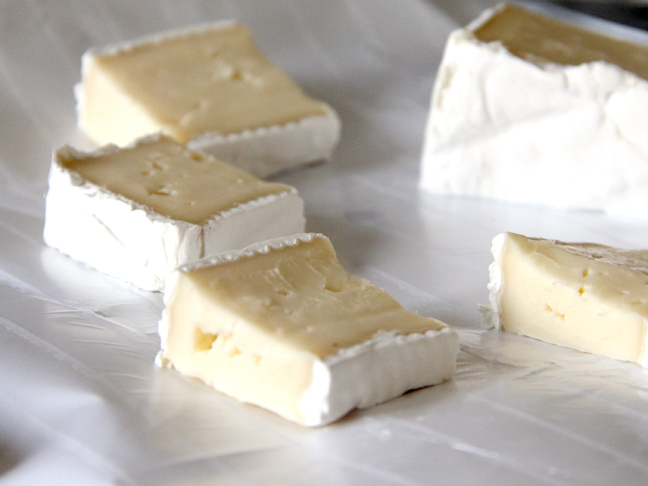 Step 3: Slice brie cheese into 6 slices. Step 4: Top baguette with cheese slices. 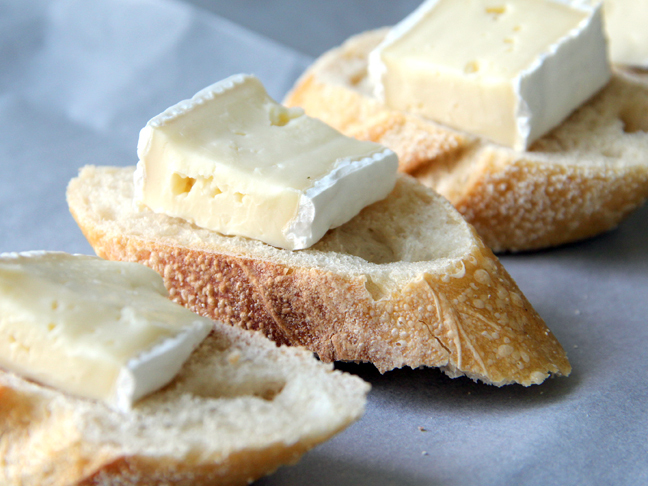 Step 5: Bake for about 5 minutes, or until baguette slices are toasted and cheese is melty. 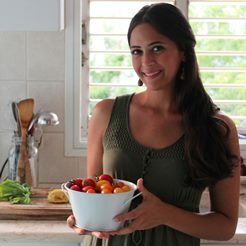 Step 6: While the slices are toasting, slice strawberries in half. 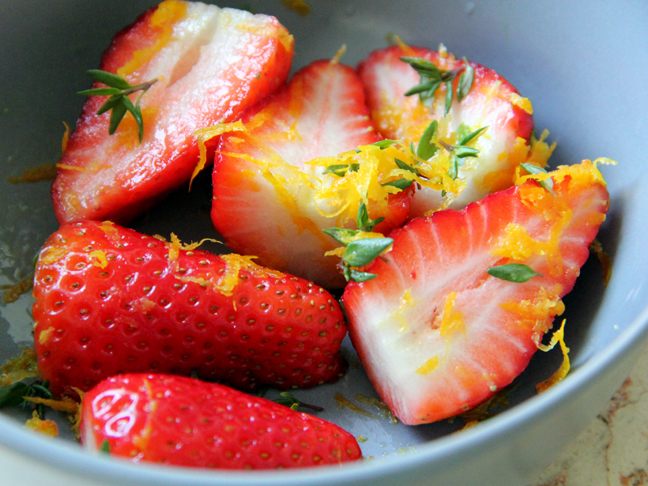 Gently toss strawberry halves with orange zest and thyme. Step 7: Allow toasts to cool slightly. Top each crostini with a starwberry half. Lightly drizzle honey over the crostinis.